# 1: Los Angeles Lakers is an American team in which sport? 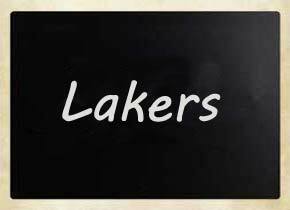 The Los Angeles Lakers are an American professional basketball team based in Los Angeles, California. # 2: Which American tournament is always held in Augusta, Georgia? The Masters Tournament, also known as The Masters or The US Masters, is one of the four major championships in professional golf. US Masters is held each year at the same location, Augusta National Golf Club, in Augusta, Georgia, USA. # 3: Will Power is a famous motorsports driver from which country? William Steven ÃƒÂ¢Ã¢â€šÂ¬Ã…â€œWillÃƒÂ¢Ã¢â€šÂ¬Ã‚Â Power is a famous Australian motorsports driver, competing in the Indy Car series. # 4: Bubba Watson won the 2012 and 2014 Masters Tournament (US Masters). Bubba is from which country? Gerry Lester Bubba Watson, Jr. is an American professional golfer. Watson's first major championship win came at the 2012 Masters Tournament. Watson won again in 2014. His hometown is Bagdad, Florida, near Pensacola. 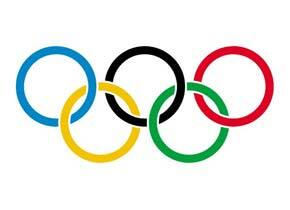 St. Louis hosted the Summer Olympics in 1904. Los Angeles was host in 1932 and 1984. Atlanta hosted the games in 1996. Edson Arantes do Nascimento is better known as Pelé, a Brazilian football player. Pelé scored 1281 goals in 1363 games. He won the FIFA World Cup three times: 1958, 1962 and 1970. # 7: Paavo Nurmi was a middle- and long-distance runner from which country? 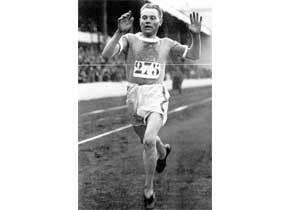 Paavo Nurmi was a Finnish middle- and long-distance runner. He won a total of nine gold medals and three silver medals in his twelve events in the Olympic Games. 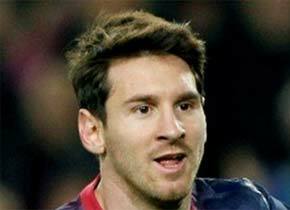 # 8: At the age of 24, Lionel Messi became the all-time top scorer for which European football team? At the age of 24, Messi became Barcelona's all-time top scorers. At age 25, he became the youngest player to score 200 La Liga goals. 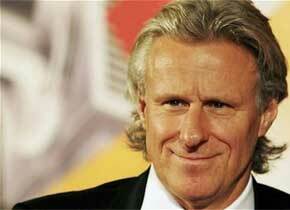 # 9: In which sport is Björn Borg regarded as one of the greatest player of all time? BjÃƒÆ’Ã‚Â¶rn Borg is a former tennis player from Sweden. Between 1974 and 1981 Borg won 11 Grand Slam singles titles. He won five consecutive Wimbledon singles titles and six French Open singles titles. 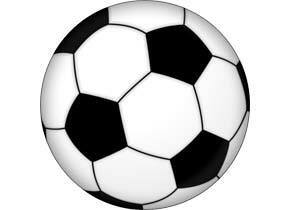 # 10: The FIFA World Cup in men’s soccer has been played 20 times since 1930. 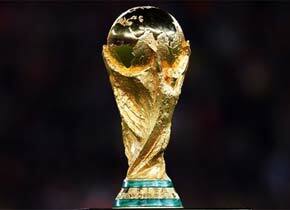 Which is the only country that has participated in every tournament? Brazil is the only team to have played in every tournament. They have won five times, more than any other country. Sorry, this is a bit below the average result of 71%. Try again? 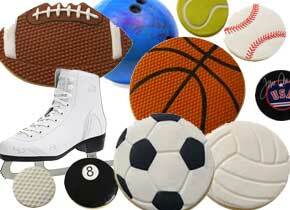 Are you a sports fan? This trivia quiz has 10 questions about sports, athletes, and tournaments. It is very easy and intuitive to use. For a sports fan, the level is easy to medium. 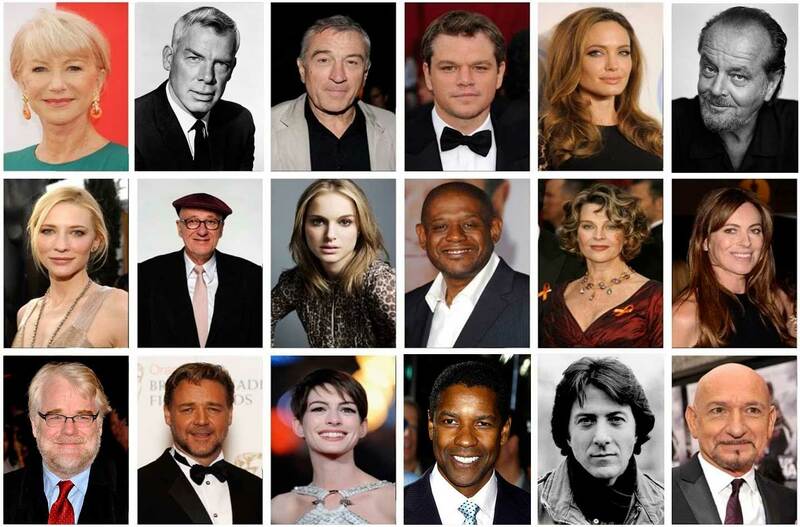 Can you get 10 correct answers out of the 10?